Back stage at the Teatro Real with the one and only Placido Domingo. During a rehearsal break with Mtro. Jordi Benacer, Palau de les Arts. My first opera as a chorus member of the Florida Grand Opera (formally Greater Miami Opera) in Puccini's Turandot. In the midst of the Dirty War, being an artist was challenging. 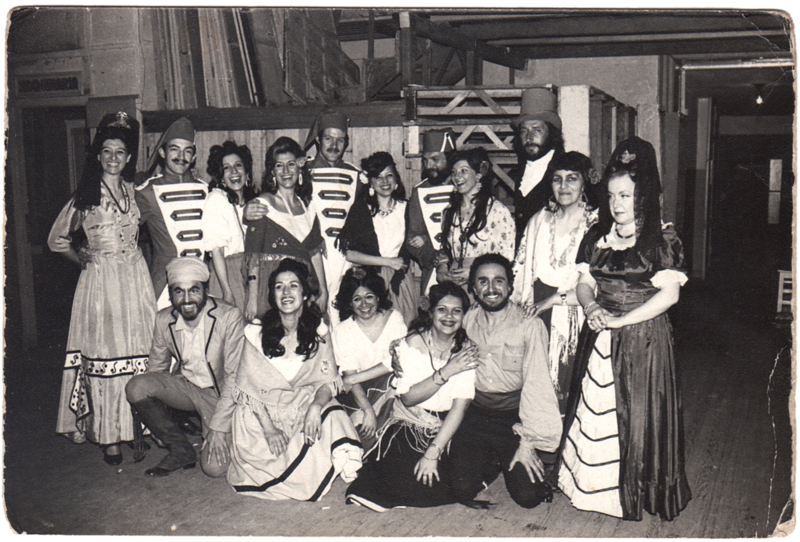 My first professional gig as a chorus member for a production of Carmen, Teatro Argentino. Just a little girl hanging out with Martina Arroyo, after her debut performance of Aida at El Teatro Colon.